Our heavy duty bin bags are made from industrial quality polythene and are boxed in 200s. They are 25 micron (100 gauge) and are perfect for use domestically or in a range of business or industrial applications. They measure 737mm x 965mm when open and can hold approximately 90L. 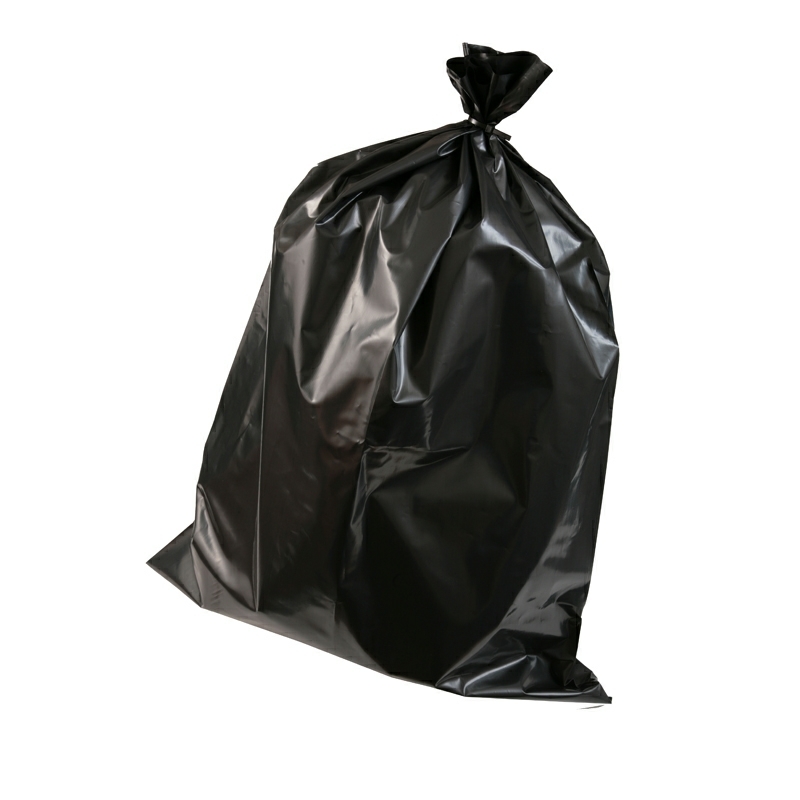 We also supply medium duty and extra heavy duty black bin bags. Great for my gardening business.